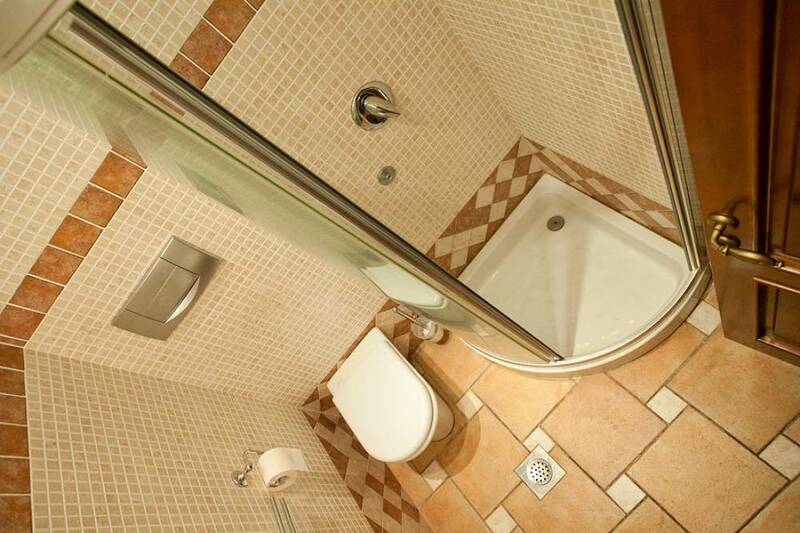 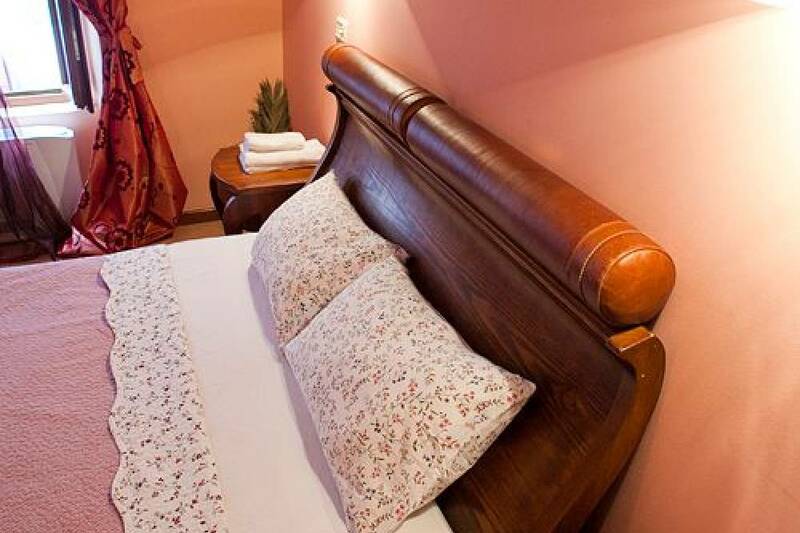 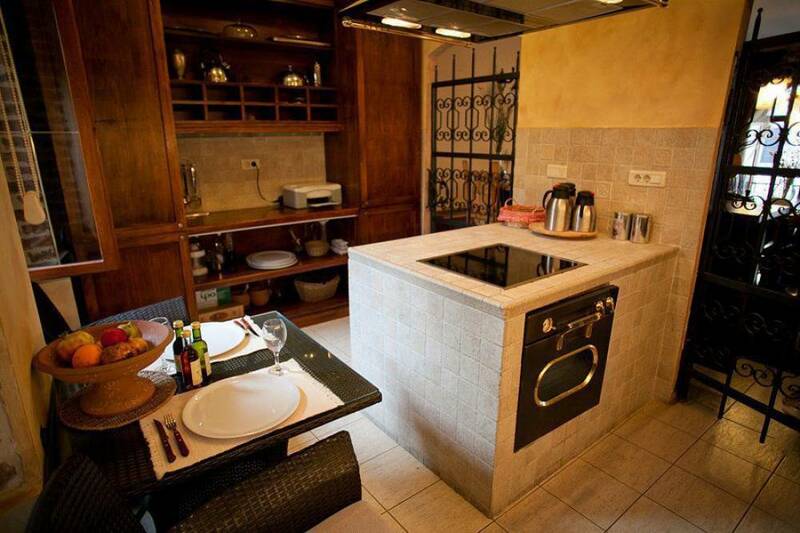 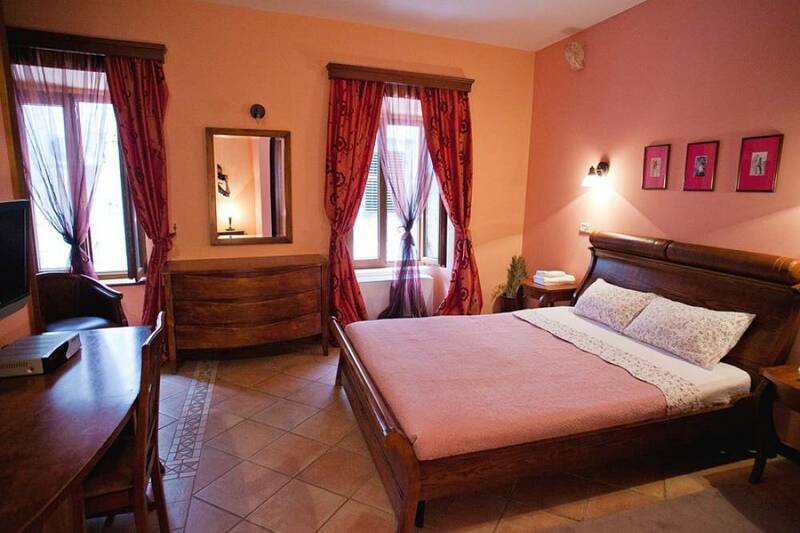 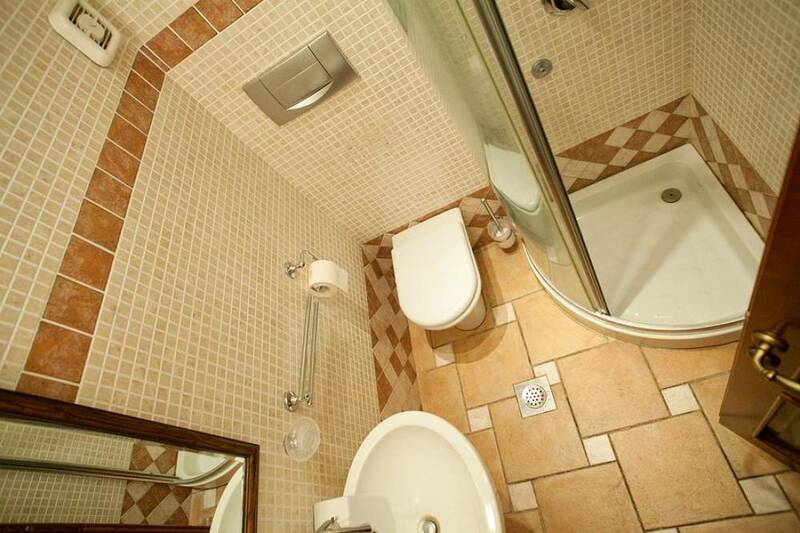 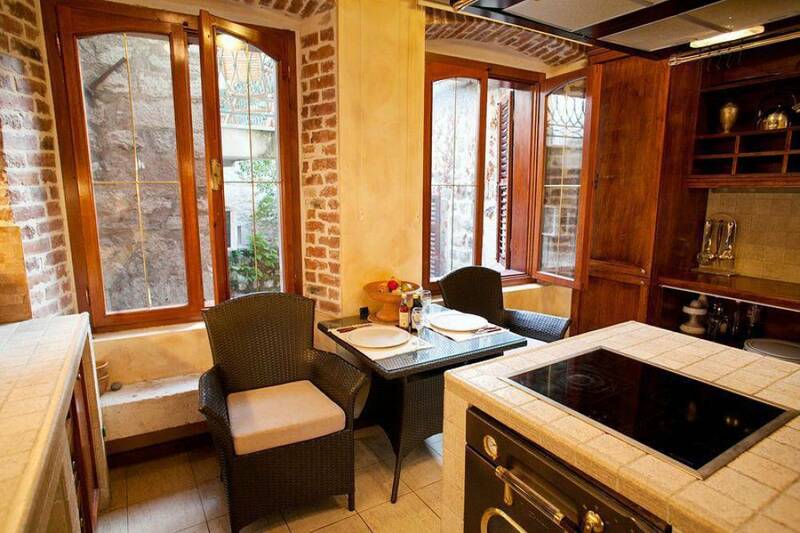 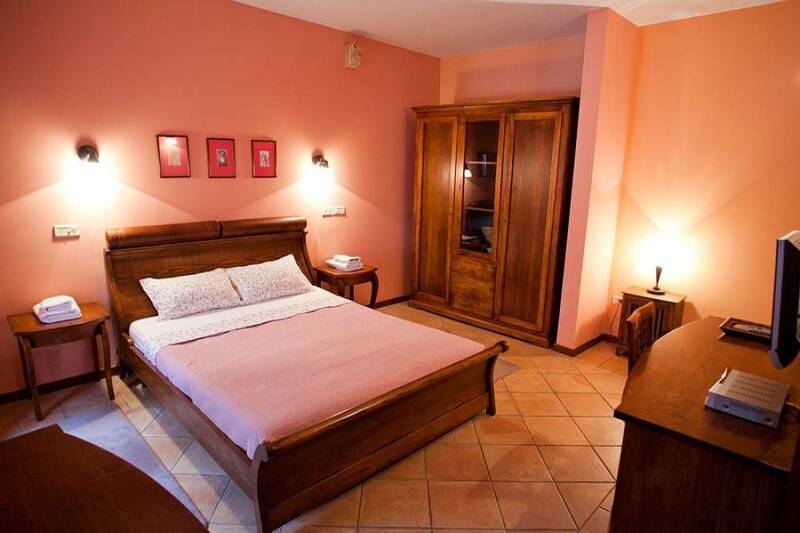 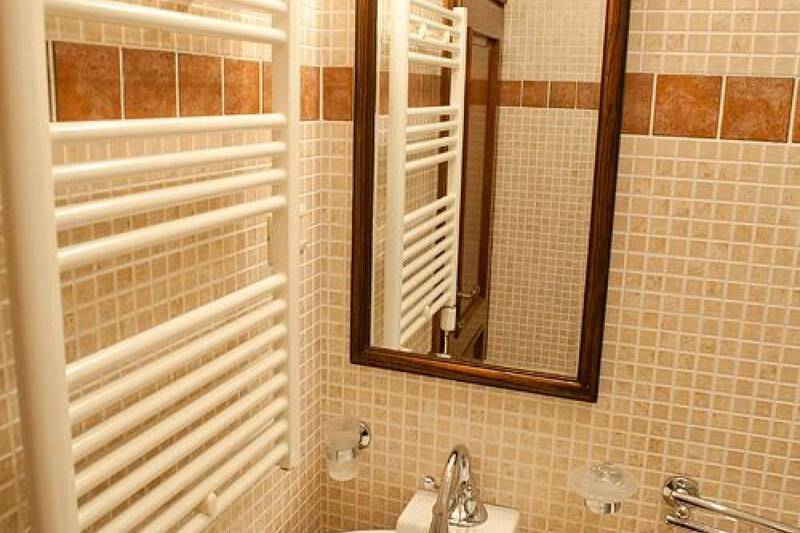 Spacious room with a bathroom exquisitely decorated in a Mediterranean style. 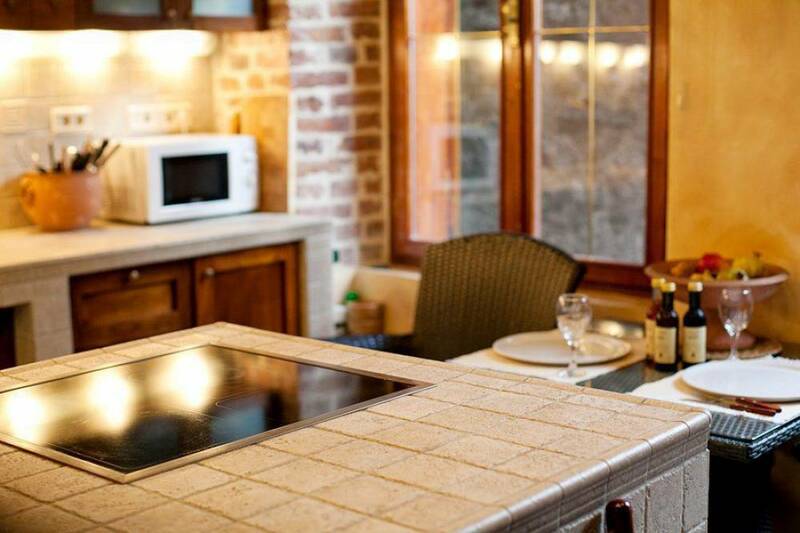 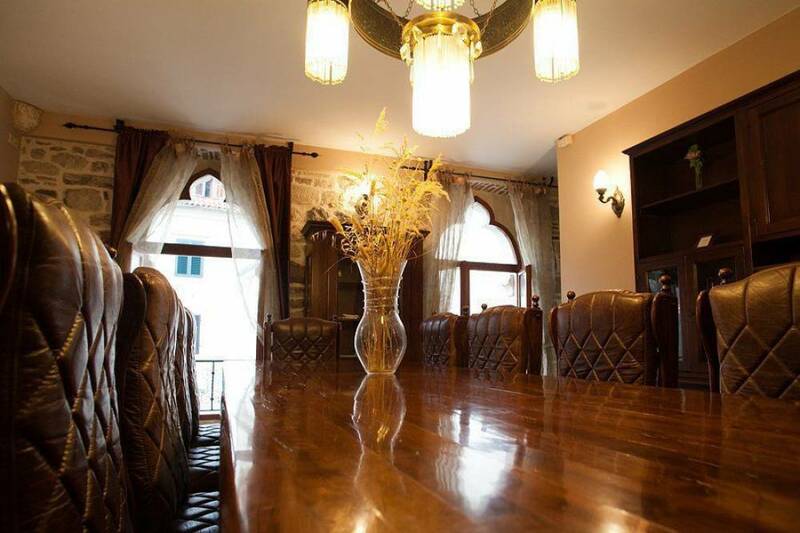 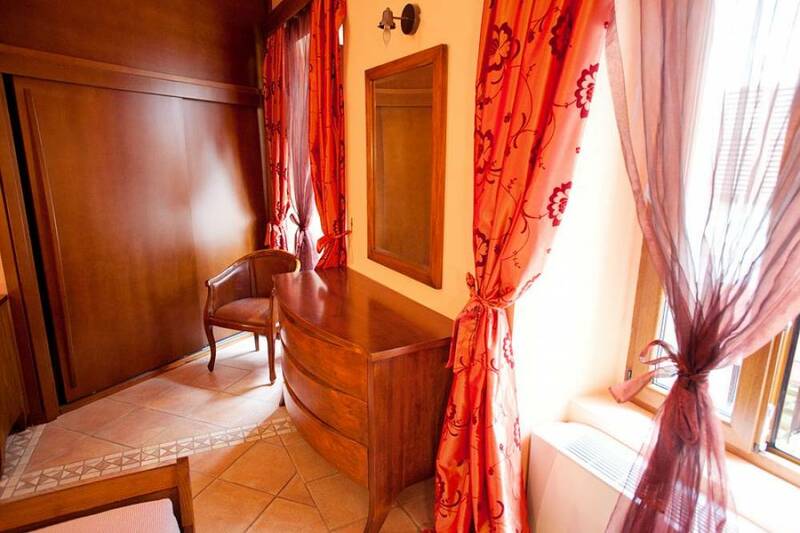 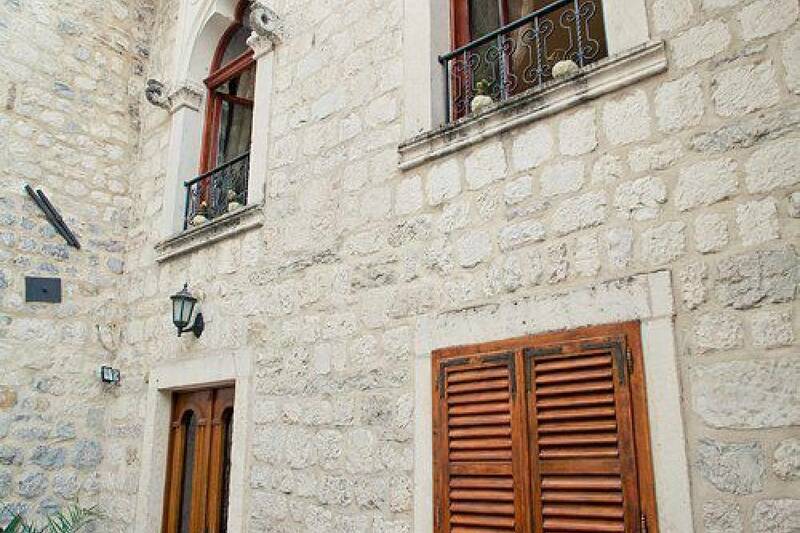 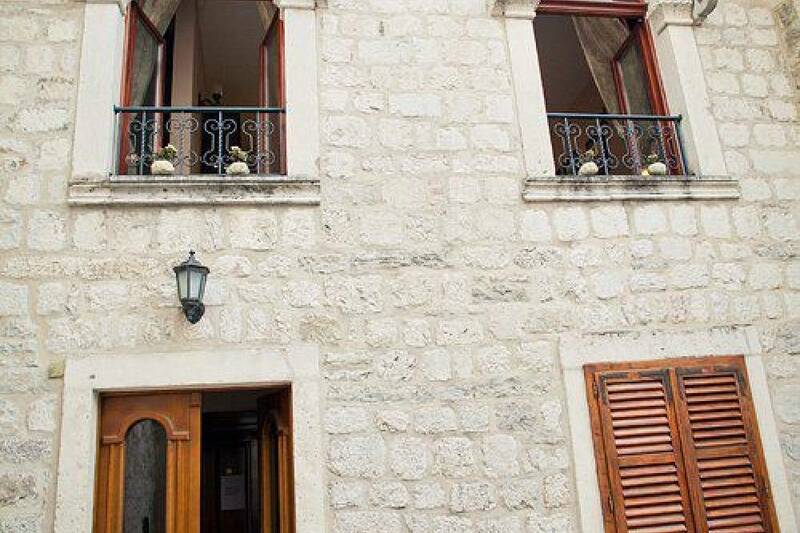 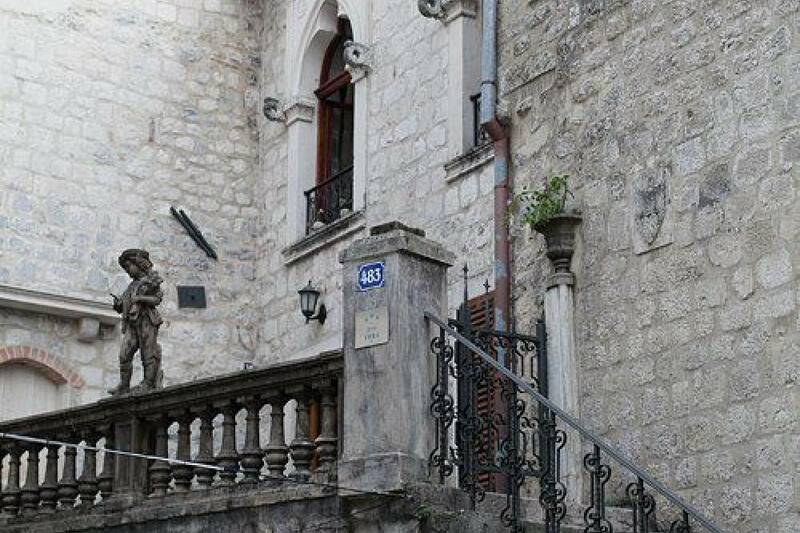 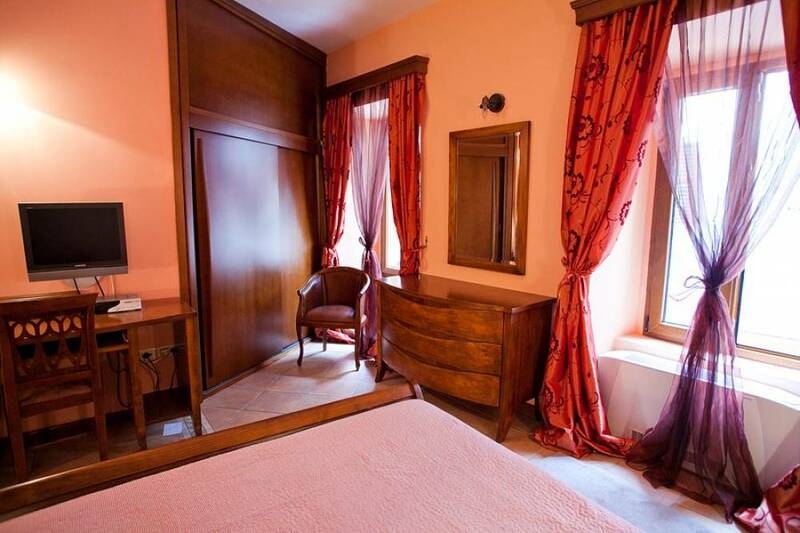 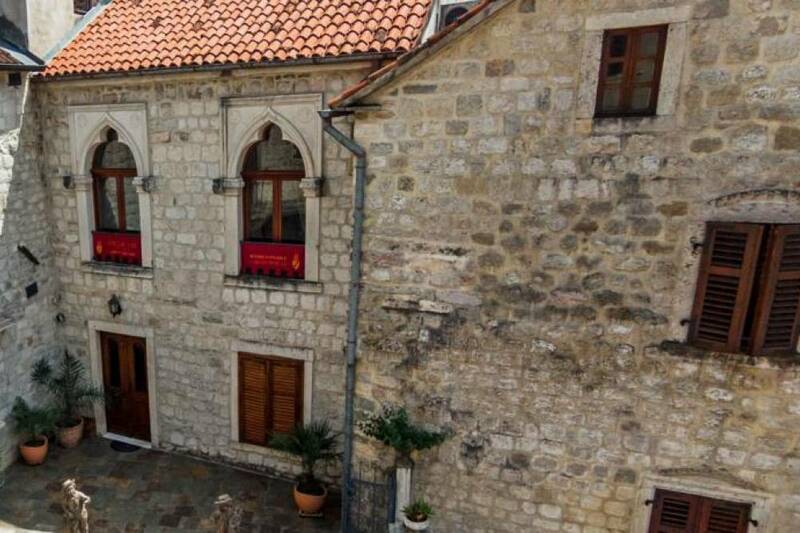 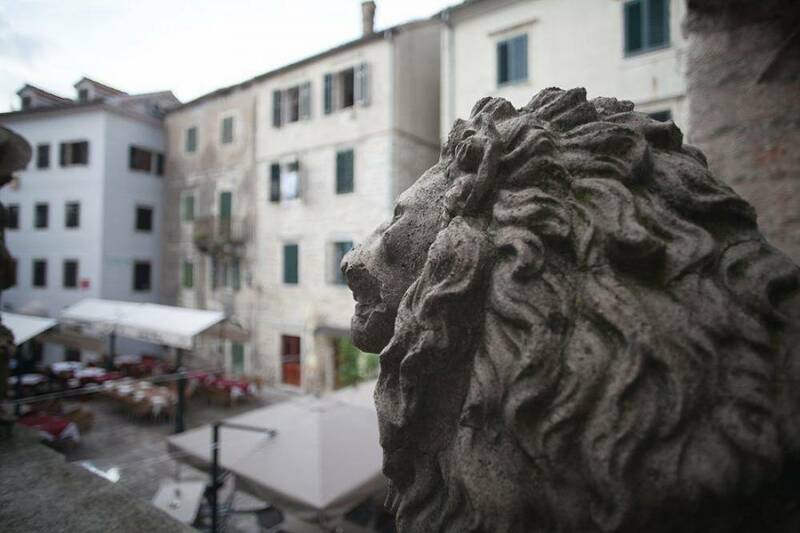 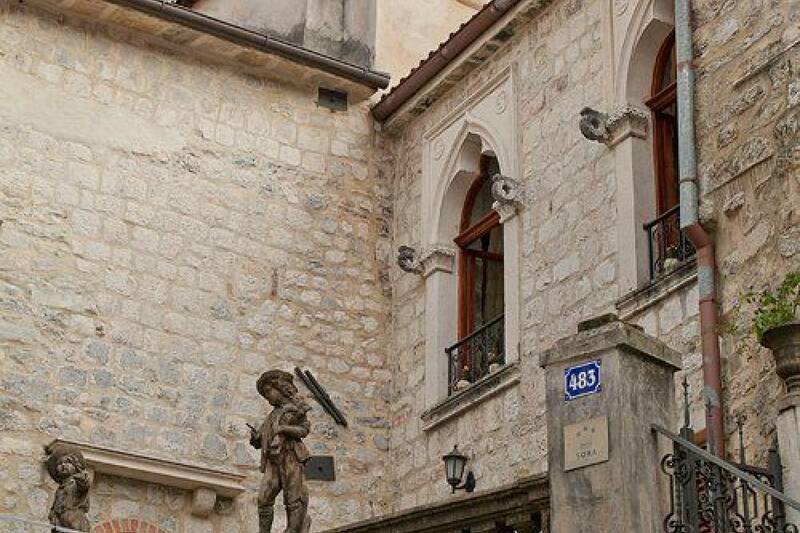 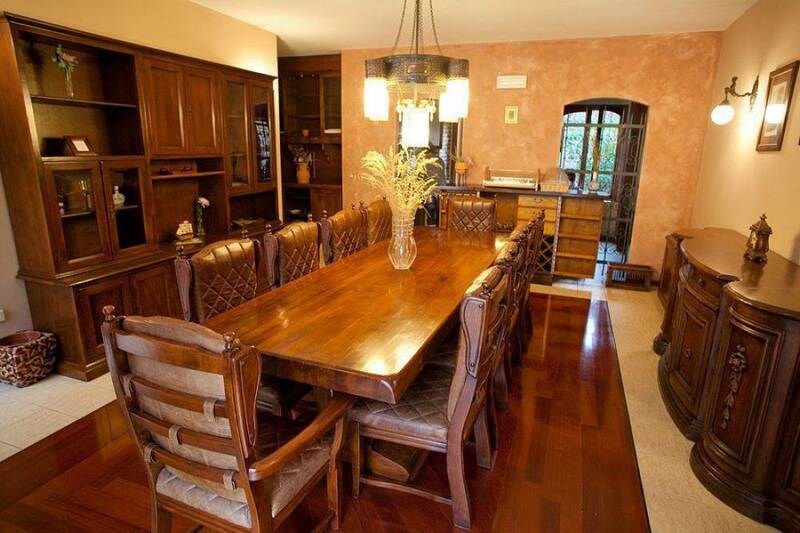 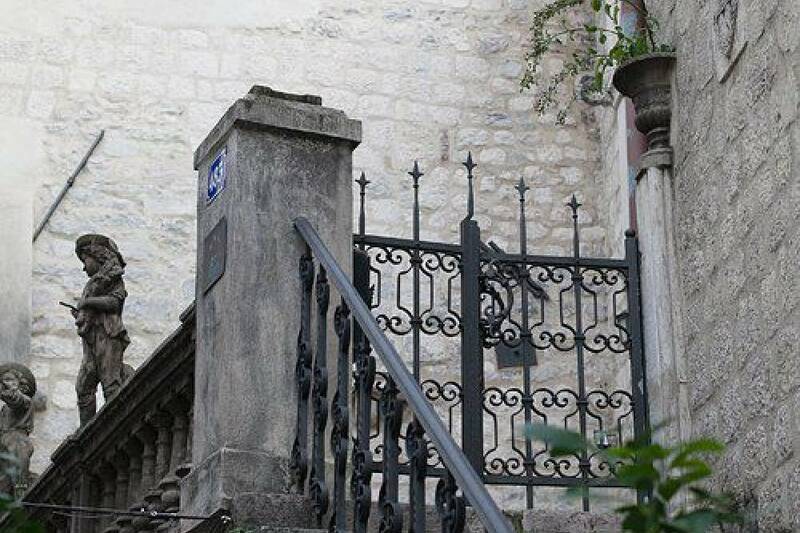 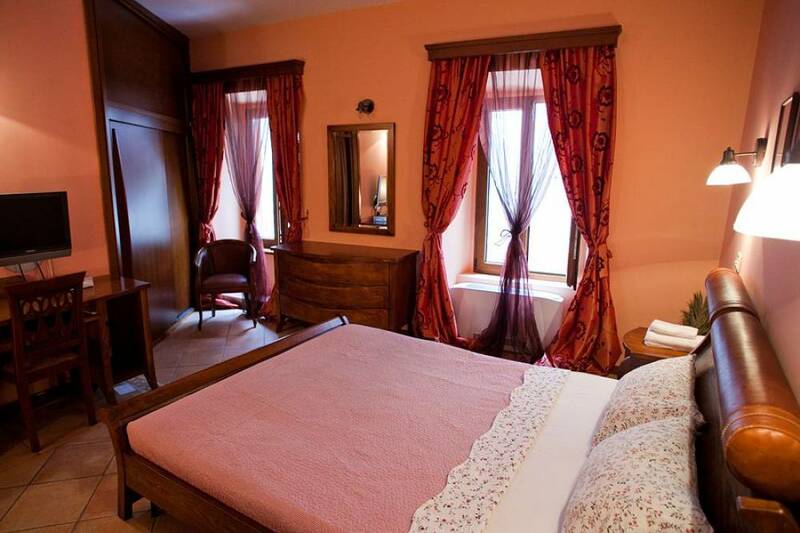 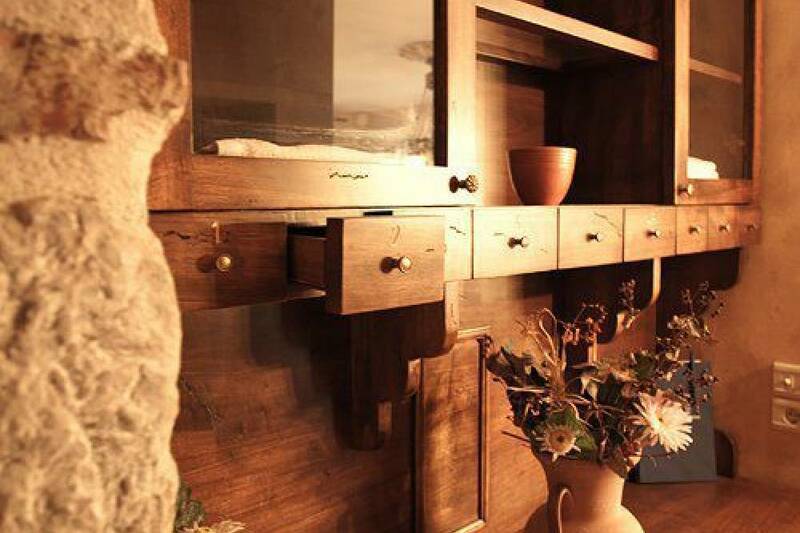 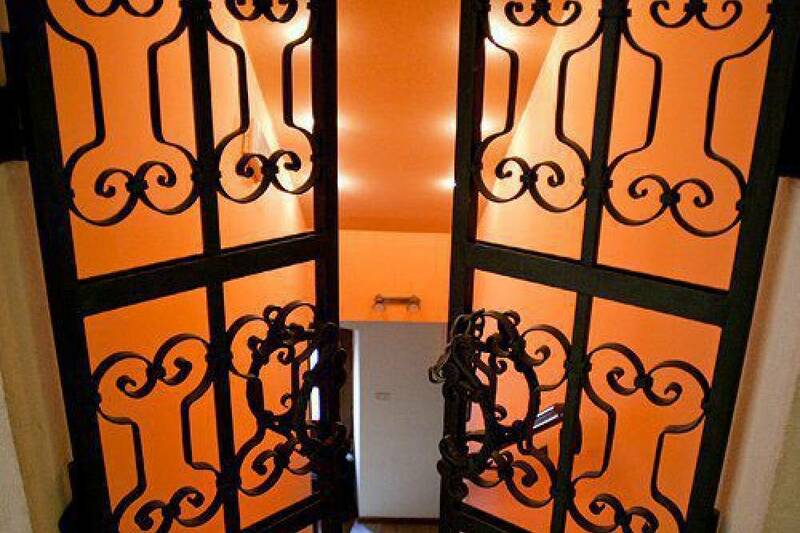 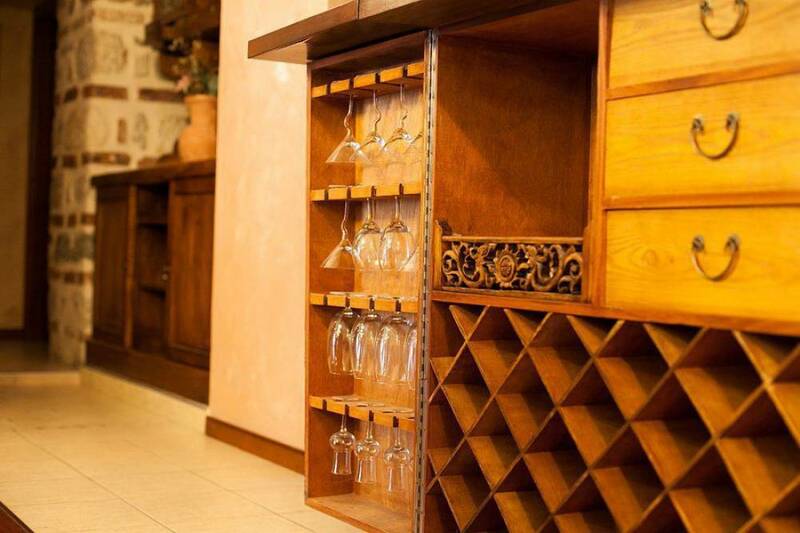 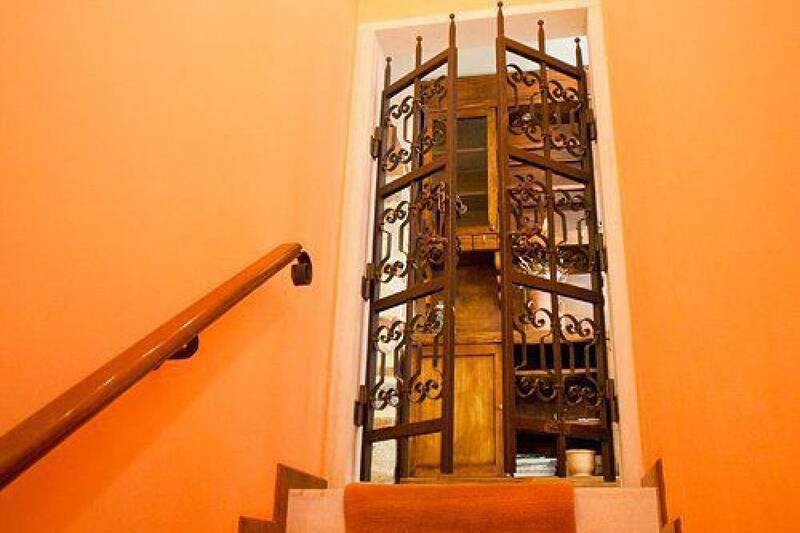 Furnished with traditional for Kotor wooden old-style set which is organically combined with fragments of masonry - a characteristic interior element of noble Adriatic palaces. 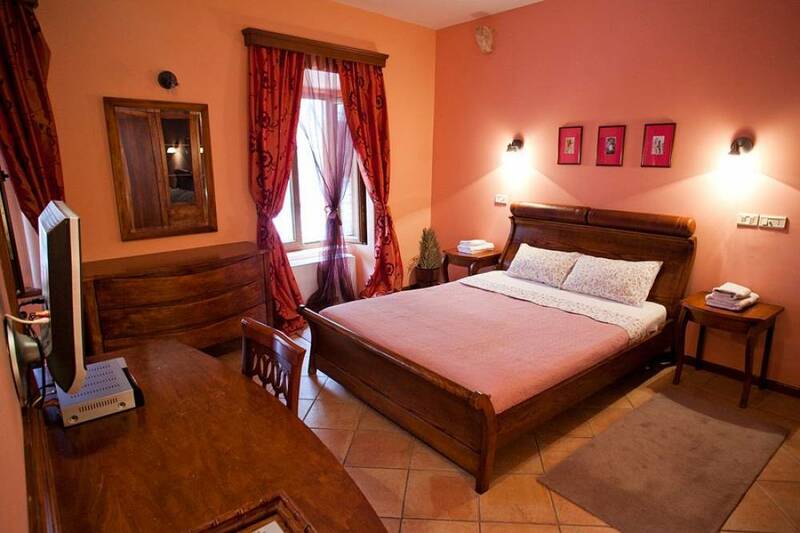 Apropos, the entire hotel is built of the legendary Korchula’s stone that was used in the construction of the mini-bar, adjustable brightness, king-size bed with orthopedic mattress, a spacious wardrobe, a convenient work desk, light-proof shutters - are just some of its benefits.